The Albanian government has proposed for the Parliamentary Assembly of the Council of Europe 3 candidates, among whom one of them will be selected to represent Albania at the European Court of Human Rights. The Candidates selected by an "ad hoc"commission are Alexander Muskaj, Aurela Anastasi and Sokol Barber. 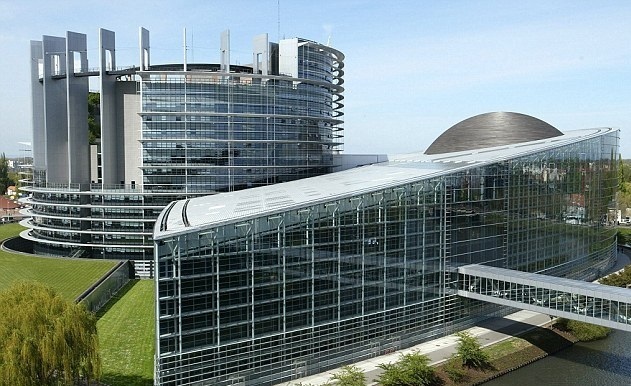 The Parliamentary Assembly of the Council of Europe will vote on the candidates in question in April, choosing between them the Albanian judge in Strasbourg. Meanwhile, 11 candidates applied in the selection stage, but ad hoc committee selected those that meet the criteria required by the Strasbourg Court. Earlier, the Parliamentary Assembly of the Council of Europe rejected three candidates, Ina Rama, Gent Brahimi and Sokol Berberi, the latter is selected a second time. The refusal of candidates by the Parliamentary Assembly of the CoE came after their selection was not made according to procedures.